These days, artificial intelligence is used for so many things that you would be amazed. The fact of the matter is that artificial intelligence helps us to expand our own efficiency by creating a wide variety of networks that we use to protect ourselves in a number of ways. 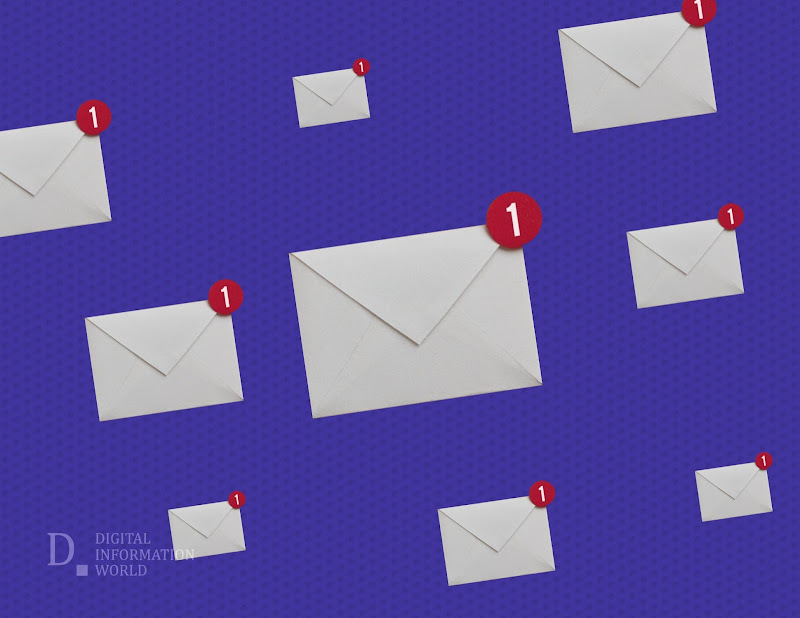 One of the most important ways in which AI tends to be used can be seen in the way Gmail utilizes this kind of system: preventing spam emails from reaching your inbox. The AI that Google uses for this purpose is called Tensor Flow, and the really cool thing about it is that it is an open source platform which means that anyone can implement it. It is in essence a machine learning framework that can function with relative autonomy. All you have to do is program it to perform a certain task and over time it will continue to learn thus making it increasingly adept at performing the task in question. The way Gmail uses this AI is so efficient that it blocks a hundred million spam messages every single day. Google mainly uses this for the more difficult spam messages, the ones that are harder to detect. This includes spam mails from accounts that have recently been made, as well as certain emails where the spam itself might be encrypted. This shows just how far we have come in terms of protecting ourselves from the various problems that tend to occur in the world of technology. If Tensor Flow is this good at filtering spam emails, one can only imagine how much it can accomplish once it has learned a bit more and starts getting implemented in a wider variety of areas that are all involved in the world of technology. "This is just one example of how we’re using machine learning to keep users and businesses safe, and just one application of TensorFlow. ", explained Neil Kumaran Google's Counter-Abuse Technology Product Manager. Adding further, "Even within Gmail, we’re currently experimenting with TensorFlow in other security-related areas, such as phishing and malware detection, as part of our continuous efforts to keep users safe."